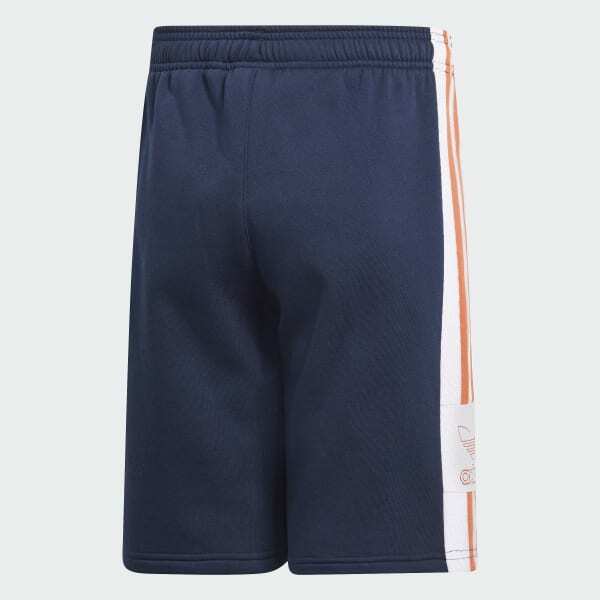 Fleece shorts inspired by retro basketball style. The Trefoil logo made its debut on the world stage in 1972. 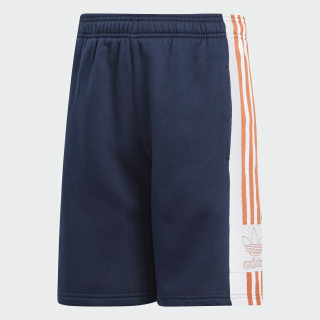 These juniors' shorts celebrate sporty style with a Trefoil logo outline. Two-color 3-Stripes on the legs add an authentic look. They're made of a cotton and recycled polyester fleece for a soft feel.